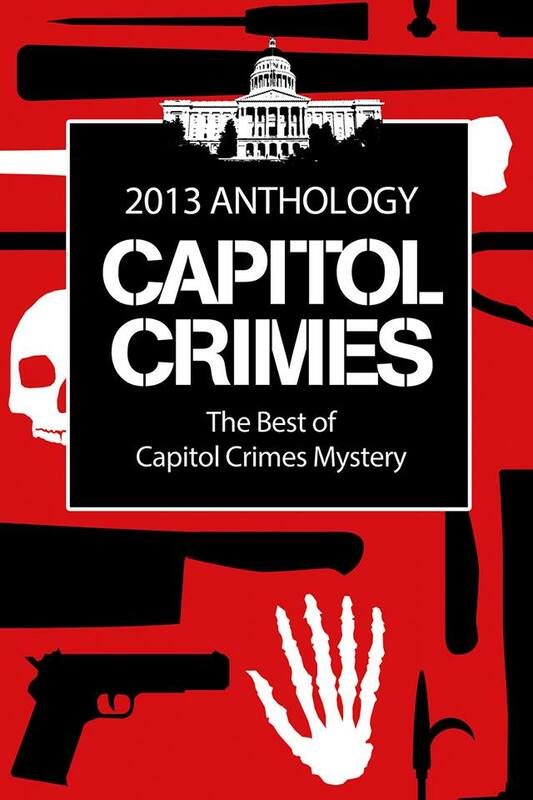 This entry was posted in Books, Mystery, Mystery Anthology, Writing and tagged authors, Books, Capitol Crime, mystery, Mystery Anthology, mystery writers, Writers, Writing, Writing groups by ltownsdin. Bookmark the permalink. Congratulations, Linda! Can’t wait to read your story! Thanks, Pam! There are lots of good ones in it. Enjoy! Congratulations! I love this story and am so glad to see it in print. Looking forward to reading it and all the other stories in the anthology. Hi Julie, and thank you!